"Tops the Best-Seller! Tops the Play! 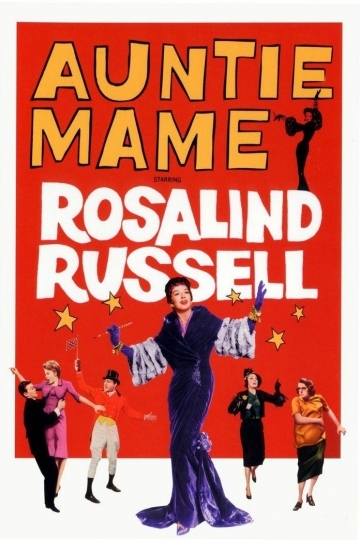 The One and Only"
Auntie Mame is currently available to watch and stream, buy on demand at Amazon, Vudu, Google Play, FandangoNow, iTunes, YouTube VOD online.